Qualita Oro Espresso is the signature Lavazza blend of 100% Arabica, combining prestigious coffees from Central America with some African varieties chosen for their intense aroma. Qualita Oro has a cup character that is mellow with a pleasant floral hint, typical of the Central American coffee origins. Mixed reviews from cupping tell a tale of two tastes. If you like dark, oily beans this is not the roast for you. 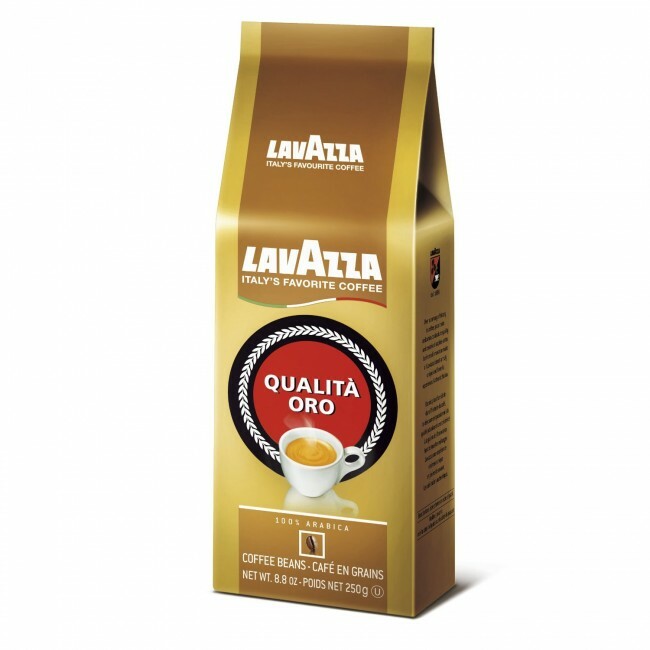 This is a beautiful complex light Italian roast that can be finicky to prepare but is easy to drink.